From cart to car, the ancient invention of the wheel created the world we know today. Our latest exhibition, ‘On The Move’, open until 26 September 2015 explores the ways we rely on the wheel and marks the 175th anniversary of the opening of Waltham Cross and Broxbourne railway stations. Below is a gallery of images from Lowewood Museum’s photographic collection of transport across the Borough. One of the star pieces to feature in a new display at Lowewood Museum is a lock of hair taken from King Edward IV (1442-1483). 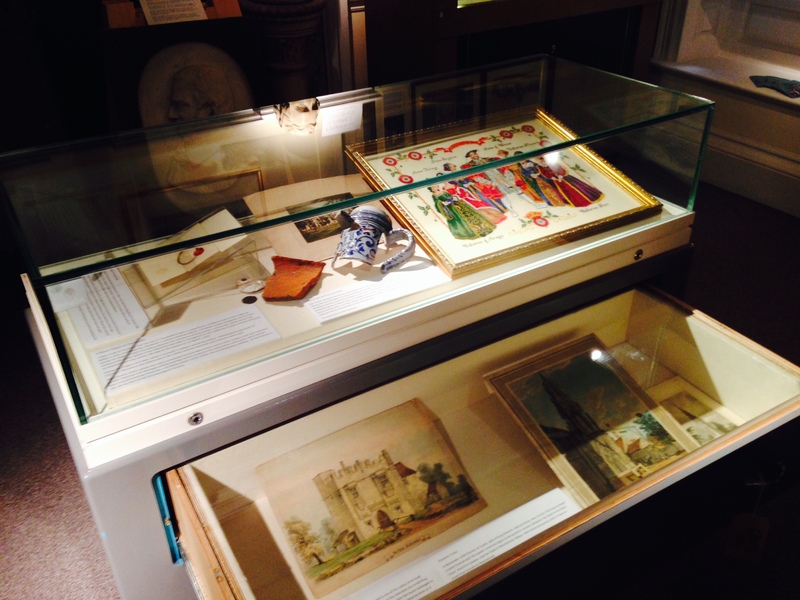 The new display celebrates the Borough’s Year of Heritage and petition for Royal Borough status, showcasing items in connection with the Borough’s royal history. For conservation purposes the lock of hair has been in storage at the museum, but will be on display until 26 September 2015. Born in France in April 1442, Edward was the son of Richard Plantagenet, Duke of York. Following his father’s death, Edward won the struggle against the Lancastrians to establish the House of York on the English throne. Edward IV died in 1483 and was buried in St George’s Chapel, Windsor. His sons, Edward and Richard were left in the protection of their uncle Richard, Duke of Gloucester – later to become the infamous ‘King in the Car Park’. Richard later assumed the throne and housed the two princes in the Tower of London where they were never seen again. The piece of hair shown on display at the museum was donated to Lowewood in 1964. It was taken from Edward’s tomb on Friday 13 March 1789, and discovered during restorations of St. George’s Chapel, Windsor. Today a piece of the hair remains with the Society of Antiquaries, London, along with the piece shown at Lowewood Museum.